Essar has performed in countries all over the world and has collaborated with many prominent artists and masters, covering the musical spectrum. 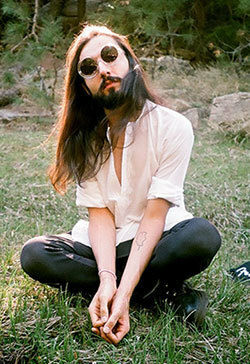 With the premiere of The Green Language (his first album), Essar transports listeners through a sonic time portal from the ancient Hindu Kush to the modern era. 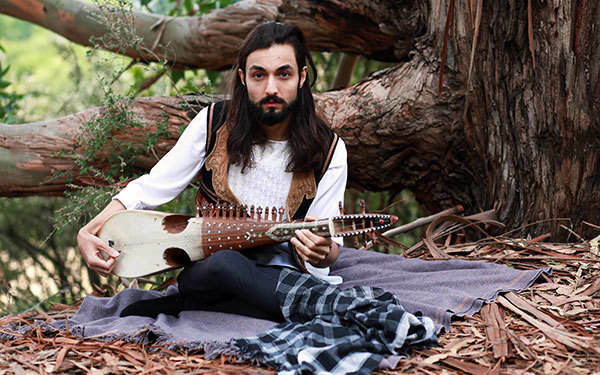 With The Green Language, Essar sets his sights on bringing Afghan traditional sounds into the global music frontier, presenting a more modern, sensual, and hungry take on performing Rabab for a world audience than we have ever heard before. Essar followed the release of The Green Language with Klasik (EP) and I am Afghan, Afghani is Currency (EP). Recently, Essar joined forces with International Alert, one of the world's leading peace building organizations, with nearly 30 years of experience laying the foundations for peace.